* A traditional Bike Bell, perfect for install on the bike and bicycle. * This Classic Bike Bell looks, feels & sounds like a bike bell should, nice & loud. * Bicycle Bell comes complete with handlebar fixings. 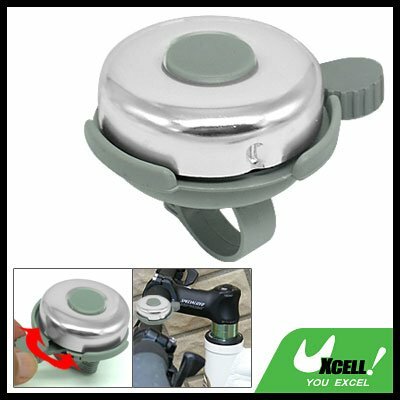 * Classic Bicycle Bell is made of alloy and plastic. * Round Shape Bell is beautiful and interesting. Purple Body Muscle Exercise Massage Ball Massager 7.5"